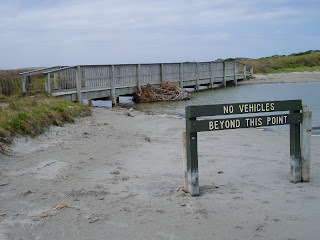 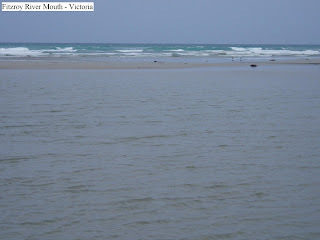 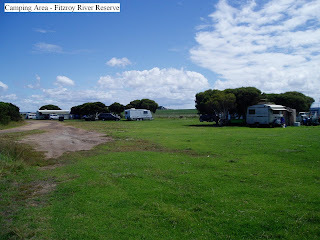 Located at the mouth of the Fitzroy River between Portland and Port Fairy, Fitzroy River Reserve camp area is 26k North West of Yambuk and 11k South East of Tyendarra. 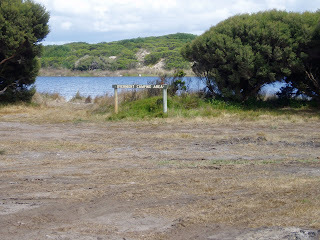 The first sign states “NO CAMPING” but a further 500m on is the actual camping area. 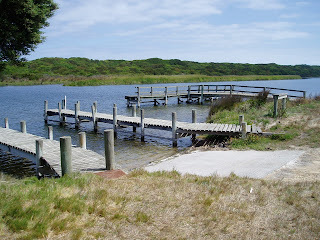 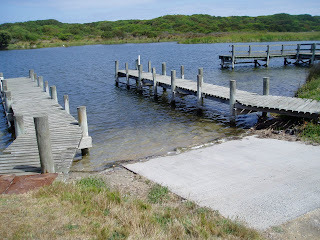 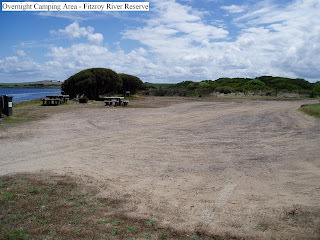 At just $5.00 per night or $20.00 per week, this level well grassed camping area is ideal for the angler. 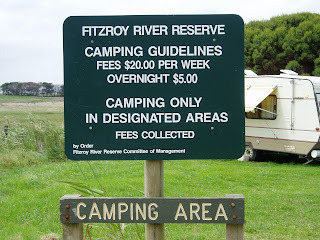 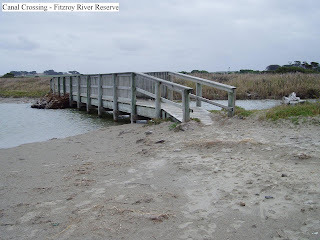 Surf fishing is a short walk from the camping area along the edge of the river and river fishing is accessible from either the jetty or a boat launched at the “NO CAMPING” area. 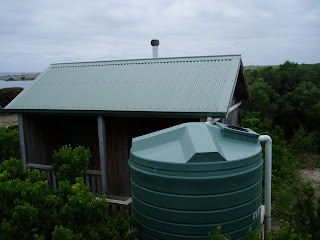 The toilet is a composting long drop and limited tank water is available. 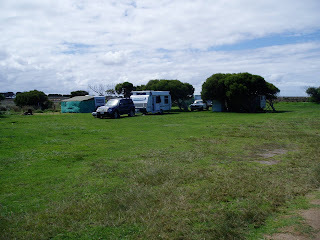 Friendly, resident caretakers ensure the location is well kept and greet newcomers on arrival. 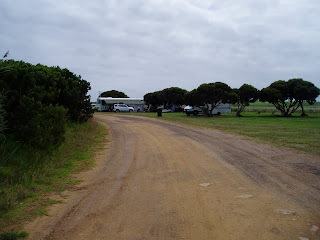 Although very popular during holiday time, only three traveller’s vans were present during our stay.